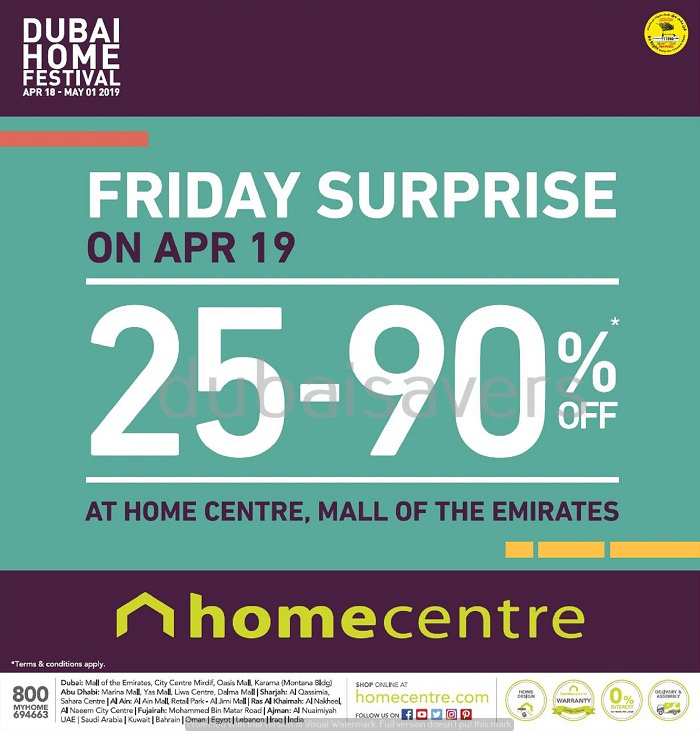 Visit Home Centre store at Mall of the Emirates on 19th April and get up to 90% off on home furnishings, furniture, decor, accessories and much more. View related image for more details or call 800 694663. 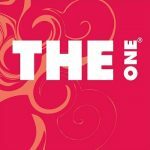 With more than 80 stores across the Middle East, North Africa and India, Home Centre offers an impressive variety of fine furniture and furnishings, home accessories, kitchenware, outdoor furniture and gift ideas … see more..